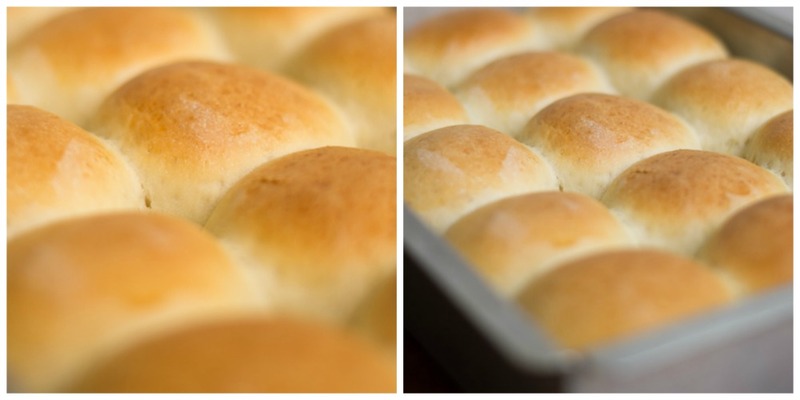 Hawaiian Sweet Buns (Almost Kings), Hawaiian buns recipe. 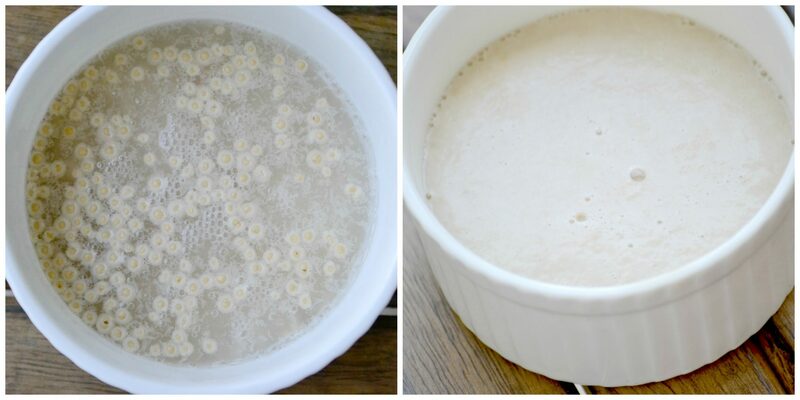 Easy and quick recipe for making Hawaiian sweet buns (Almost kings) with step by step pictures. 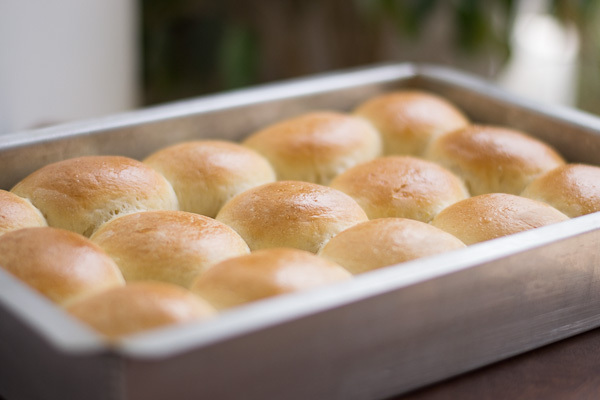 Hawaiian Sweet Buns (Almost Kings), Hawaiian buns recipe. There are very few pleasures in life that can equal the joy of eating warm, sweet buns out of the oven. I love kings Hawaiian sweet buns from the US and I miss them here in Bangalore. I adapted this recipe to satisfy that kings craving. Those soft and sweet buns were a picnic staple in our family. The buns are sweet with citrus notes, soft and delish! Its actually an adaptation of the Portuguese sweet bread! I used the tangzhong method to get the soft and fluffy texture. So what is tangzhong? 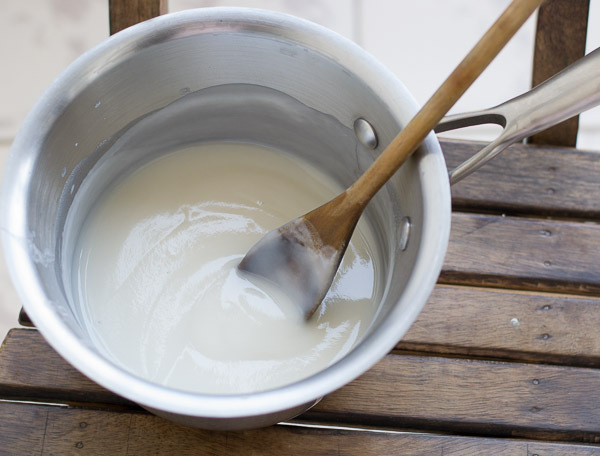 A simple water flour roux is made by heating water and flour where the starch in the flour gelatinizes. Adding this flour-water roux to the dough results in an unbelievably moist fluffy bread. Tangzhong adds structure to the inside crumb of the bread.First lets make tangzhong. Mix the water and flour and heat it on medium flame until it starts to become a watery custard/pudding like the picture below. Once doubled, Shape the dough. 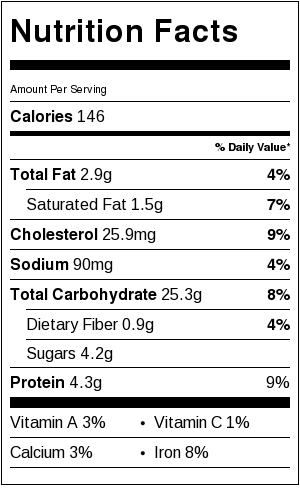 Divide the dough into 16 equal parts. Make a ball and crimp the bottom. Put it in a 9×13 pan with seam side down. Do the same for remaining dough. Cover it and let it double again. About 60 to 90 minutes. Coat the dough with egg wash and bake in a preheated oven at 200C/400F for 30 minutes. 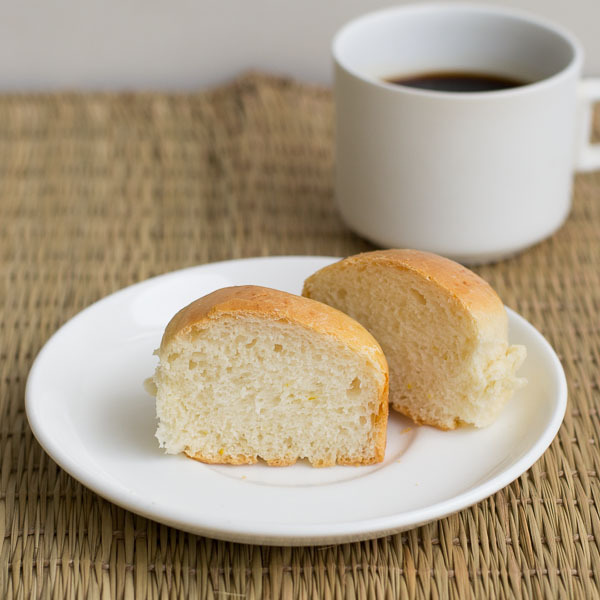 Easy and quick recipe for making Hawaiian sweet buns (Almost kings). Once doubled,divide dough into 16 equal pieces. Form an uniform ball and crimp the bottom. Place in a 9x13 pan with the seam side of the dough down. Do the same for remaining dough pieces. Cover it and let it double again. Coat the dough with egg wash and bake in a preheated oven at 200C/400F for 20 minutes. When it’s done, the bread will sound hollow when tapped. You can leave the egg and substitute ¼ cup water/milk for each egg if you do not want to use egg. Hi,i have tried most of your recipes and they r always a hit.If using stand mixer paddle or dough hook which one is to be used for kneading the dough? Sorry. I have not tried it without eggs. Ma’am can u please suggest a good brand of dried yeast in India. Also store the yeast in the freezer. It will be fresh if stored in the freezer for a long time. Hi, to me reading food blogs is interesting timepass. But I was introduced to ur blog few months back. Really i liked it. I am also from cbe. I read almost all recipes in ur blog. I tried madras chicken gravy recipe for idli. It was huge hit in my family. And also i tried kesari and few nonveg recipes. All were good. Today i tried bun recipe. But my bun top was not browned. Though I gave a nice egg wash. I am using Morphy Richards 24 ltr. Otg. Why this happened? And i also want to know when preheating oven which mode should i select ? Bake mode or toast mode? Pls help me . You can preheat in bake mode. And if the bun is cooked and the top is not brown, You can broil with top element on for a couple of minutes to get colour.